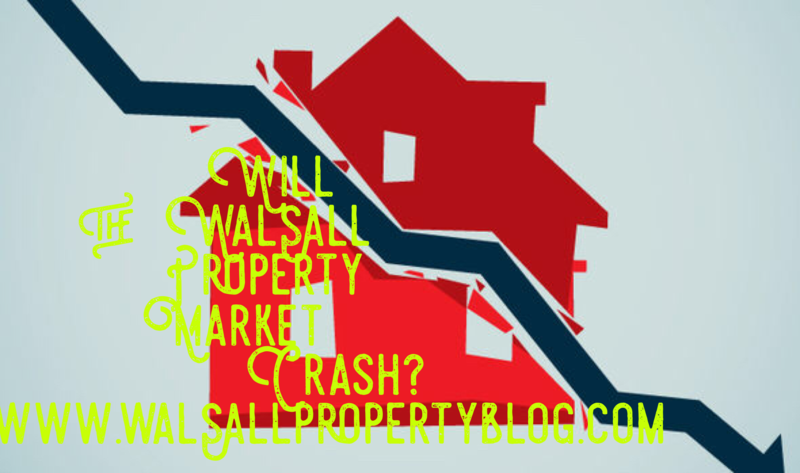 Will the Walsall Property Market Crash…? A question posed by a local portfolio landlord of mine last week. Who would be the gainers and losers…? 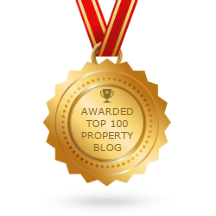 Those Walsall people wanting property values to drop would be those 30 or 40 something’s, sitting on a sizeable amount of equity and hoping to trade up (because the percentage drop of your current ‘cheaper’ property will be much less than the same percentage drop of the more expensive property– and trading up is all about the difference). If you have children planning to buy their first home or you are a 20 something wanting to buy your first home – you want them to drop. Also, Walsall landlords looking to add to their portfolio will want to bag a bargain (or two) and they would love a drop! Yet, if you have recently bought a Walsall property with a gigantic mortgage, you’ll want property values to rise. 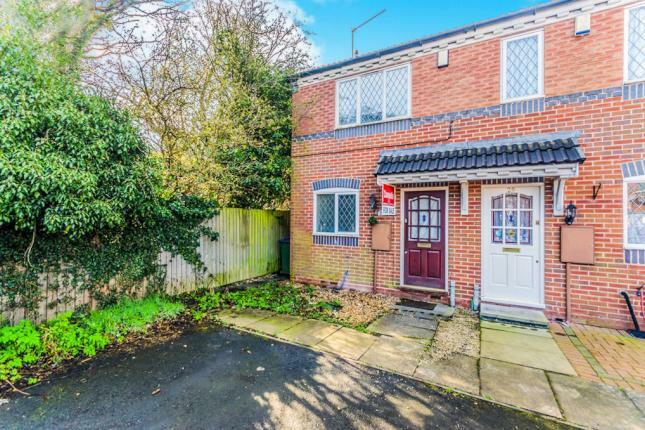 If you are retired and are preparing to downsize, you will also want Walsall property values to rise (because you will have more cash left over after the move). 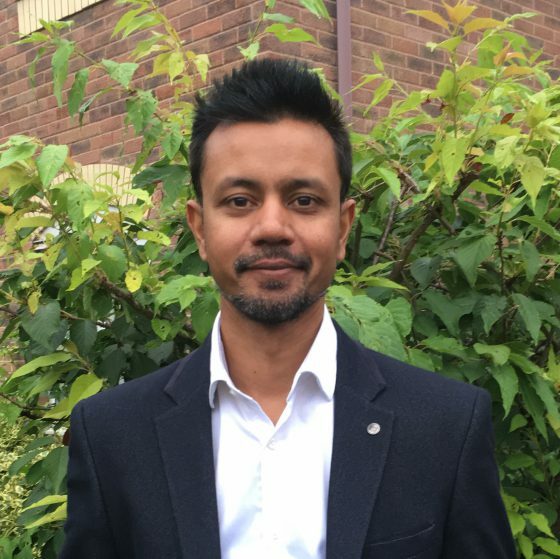 Also, if you, a landlord looking to sell your portfolio or a Walsall home owner, who has remortgaged to raise money for other projects (meaning you have very little equity), you will want property values to rise to enable you to put a bigger deposit down on the next purchase. 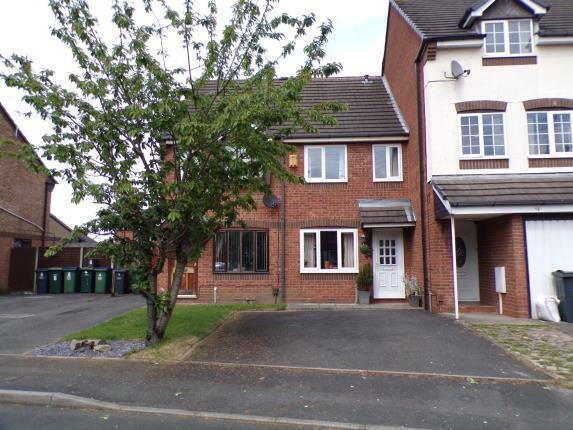 Today’s Buy To Let Deal 2 Bed Terraced House, Penmire Grove, Walsall, WS4. With Yields Of 4.93%. 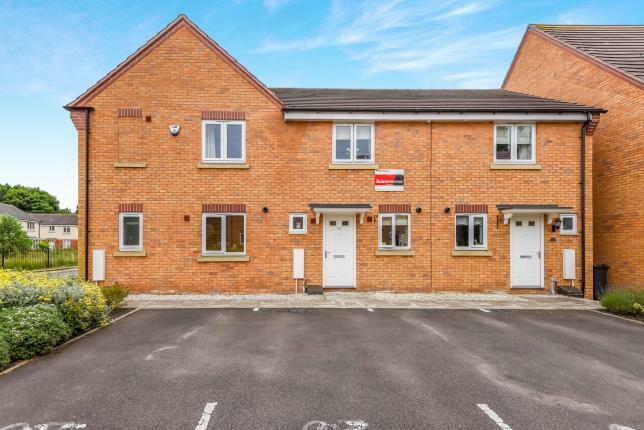 An immaculately presented 2 bedroom terraced house on Penmire Grove a new build housing estate about half a mile south of Rushall, Walsall, WS4. 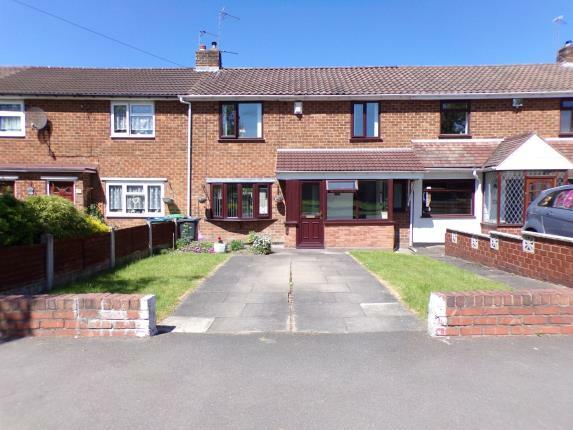 The property is being marketed by Bairstow eves (01922 321791) and added today! I cannot say anymore about the spec other than can be seen on the photos. Needless to say go and have a look for yourselves, it will be worth it. Marketed at offers of over £140k, notwithstanding the spec, I think that the asking price is a little over what you should expect to pay. Today’s Buy To Let Deal, 2 Bed Terraced House, Camomile Close, Walsall, WS5. 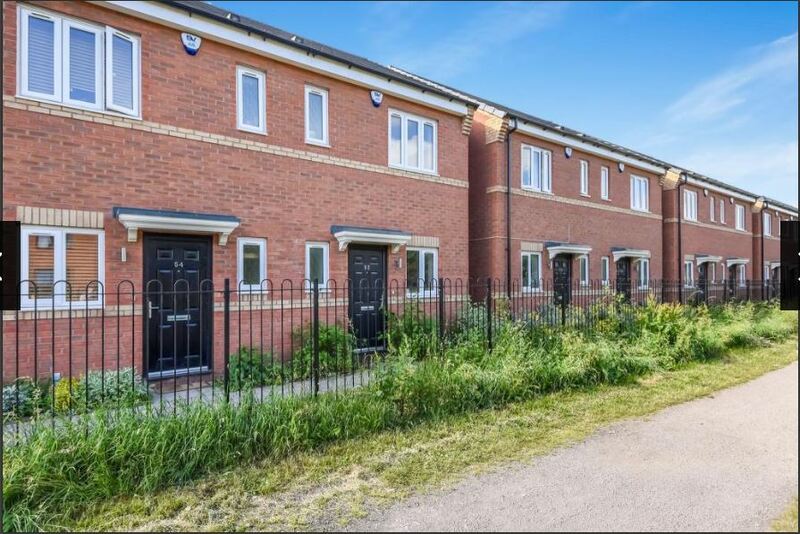 A two bedroom terraced house, Camomile Close, Tamebridge, Walsall, WS5. Ideal for a buy to let investment opportunity. Marketed by Bairstow eves (01922 312791) and at a very reasonable £120k asking price. You can find the full property details here. 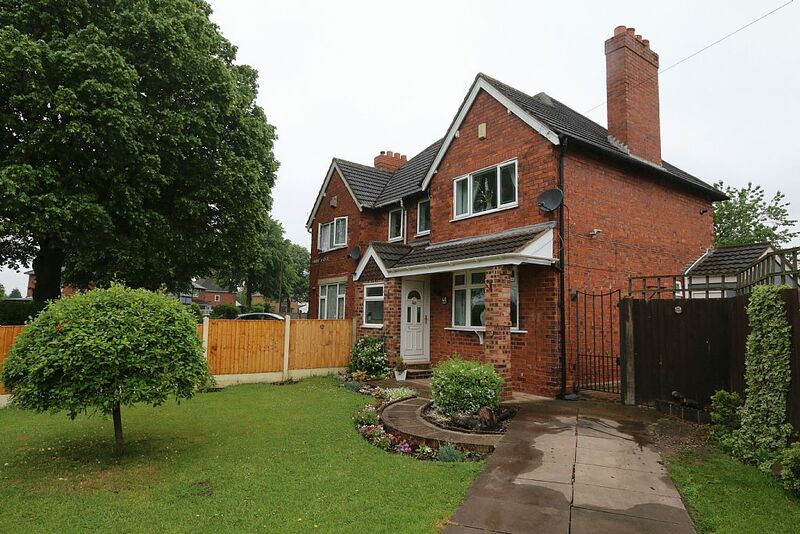 A 3 bed terraced house on Birchfield Way, Yew Tree, Walsall, WS5. On the market with Bairstoweves (01922 312791) and priced at £130k. Full details can be found here.